The Corcovado Foundation established our environmental education program in 2003. 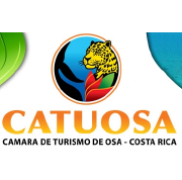 It offers volunteers the opportunity to teach school children the Osa Peninsula, Costa Rica to ensure that the next generation has the knowledge, skills and desire to conserve their precious natural environment. You will be able to help with environmental classes, after school groups and cultural events like the annual Tree Festival as well as participate in community development projects. 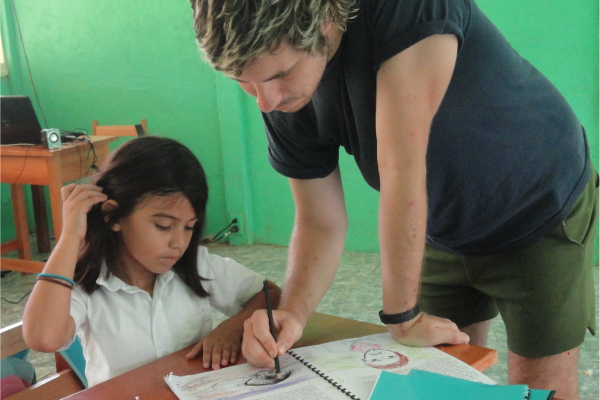 The Corcovado Foundation now teaches kids in 6 different communities. 12 schools receive permanent environmental education and 5 youth groups meet weekly to discuss the environment, and to organize beach clean ups and other activities. Additionally, over 1200 environmental education manuals have been distributed to other NGOs in Costa Rica, supporting the implementation of a regional environmental education program. Teaching kids about nature is a powerful way to change the entrenched habits that can damage our environment. Our program strategy involves the development of an environmental education curriculum for all school children in the Osa Peninsula, as well as engaging with the wider community through activities, events and development programs. By teaching we are conserving! I really enjoyed the environmental education festival and interacting with the kids. Requirements: Aged 18 or over, in good physical condition, with intermediate level Spanish. You must be friendly, communicative and able to work for 6-7 hours per day. You must have a medical travel insurance policy for the duration of your stay. 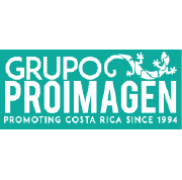 All volunteers will be based in the village of El Progreso, Drake Bay, on Costa Rica’s Osa Peninsula. Accomodation is in private rooms in our tried and tested homestay network of wonderful local families. This vibrant community is right on the doorstep of attractions such as Corcovado National Park and Isla el Cano, as well as several pristine Pacific beaches. We recommend that volunteers travel by ‘bus and boat’ or by plane to reach the program from San Jose. More information about transportation can be found on page 15 of the Volunteer Orientation Manual. Volunteers will visit primary schools across the many small communities of Drake Bay and assist with environmental classes. You will also participate in children’s after school group games and team building activities, support local recycled art and other community groups and assist with organizing festivals and cultural events. As a volunteer you will be assigned one free day each week, during which you may choose to take advantage of the facilities at Drake Bay Backpackers, our non profit hostel, which offers tours, activities and the chance to socialize with other volunteers and travelers. You could also spend time with your host family or relax on one of the many beautiful beaches nearby. This costs covers accommodation, three meals per day and training. It does not cover snack food, spending money nor arrival and departure transportation costs. Important Note: There is no ATM in Drake Bay, so you should make sure that you bring enough cash for the duration of your stay. Please complete the Volunteer Registration Form and send via email to asistente@corcovadofoundation.org at least 2 weeks prior to your arrival. You will receive a confirmation email, along with a comprehensive Volunteer Orientation Manual with detailed information about transportation, what to bring and what to expect. Payment for your stay must be received before you arrive. In order to pay, please use this secure link and select ‘Volunteer Program’. You can extend your stay by making a payment via credit card at the hostel in Drake Bay. Please note that payment for the first two weeks is non-refundable. Follow the Environmental Education Program on Facebook! Donate to the Program Today!